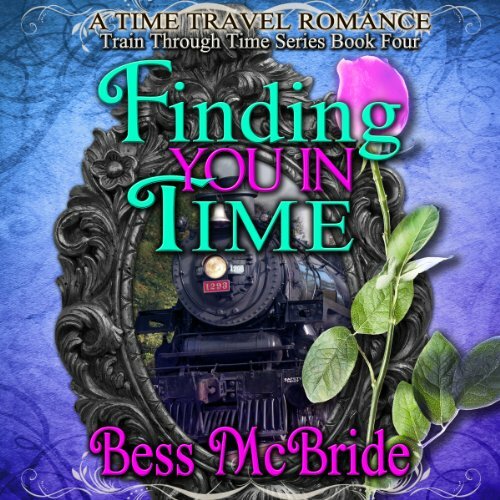 Book Four of the Train Through Time series. Nathan Carpenter has lost the woman he loves - on a train...to another time. He has lost everything, even himself as he cannot find a way to return to his own time - to 1906. Amanda Cartwright can't remember the stranger who accosts her on a train one fateful night, though he says they were engaged to be married - in another time - over 100 years ago. Time and the fate seem to conspire to keep Nathan and Amanda apart. Is their love strong enough to find each other in time?